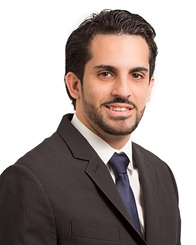 Ahmand is an NFLPA Certified Contract Advisor and attorney. A former Division I athlete, Ahmand played defensive back on Brown University’s 1999 Ivy League Championship football team. 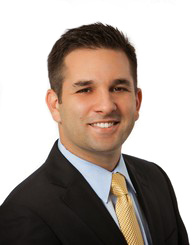 Prior to becoming an attorney, Ahmand was the co-founder of a professional sports management company, where he negotiated both sports, marketing, and endorsement contracts on behalf of players. 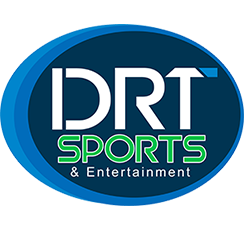 Kris is an NFLPA Certified Contract Advisor and Director of Marketing for DRT Sports. Specializing in client brand creation and administration, Kris customizes strategic outlines for the marketing and image building of each individual client. 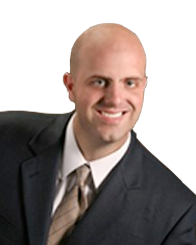 Chad is an athlete advisor and attorney. 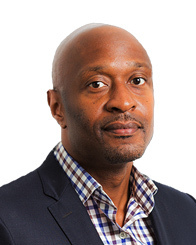 He is experienced in sports and marketing contractual negotiations, has appeared before arbitral tribunals, and is well-versed in the current major sports’ collective bargaining agreements. A partner at Diaz, Reus & Targ, LLP, he advises clients in high-stakes legal disputes and corporate work. Fausto is an attorney and an NFLPA Certified Contract Advisor, handling a wide variety of matters for our sports clients, ranging from athletic contract negotiations, marketing and endorsement contract negotiation, civil litigation, and domestic and international business transactions. 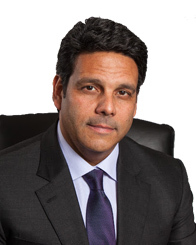 Michael is the founding and global managing partner of Diaz, Reus & Targ, LLP, where he advises high profile individuals and Fortune 1000 multinational corporations in domestic and international legal disputes, high stakes financial transactions, cross-border negotiations, arbitration and civil and criminal investigations and trials.